PLUSCO 741 Premium Anti-Wear Hydraulic Oil is manufactured using the highest quality base oil and a balanced combination of high tech additives to insure maximum protection to the hydraulic equipment. PLUSCO 741 Premium Anti-Wear Hydraulic Oil resist oxidation, decomposition and sludge formational elevated temperatures. PLUSCO 741 Premium Anti-Wear Hydraulic Oil contains anti-foam additives, which provides rapid air separation for smooth hydraulic operation. This premium hydraulic oil is made with high viscosity index base oils that resist change in viscosity with temperature change. PLUSCO 741 Premium Anti-Wear Hydraulic Oil also contains an anti-rust additive to protect vital pump and cylinder components from rust and corrosion. This premium anti-wear hydraulic oil provides excellent performance on high-speed tubing and casing tongs. 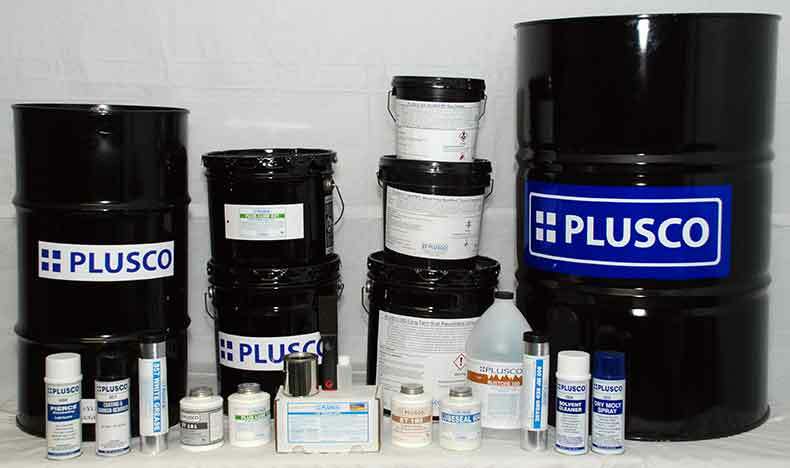 PLUSCO 741 Premium Anti-Wear Hydraulic Oil is available in three ISO grades 32, 46, 68. Plusco 741 Premium Anti-Wear Hydraulic Oil is formulated to provide long fluid life while providing ultimate protection against equipment wear and failure.